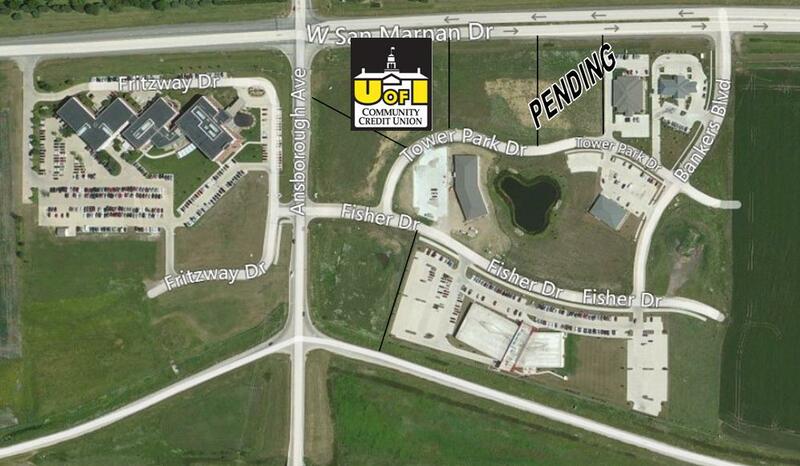 Matt and Fred are pleased to announce the sale of Lot 2 at the Country Club Business Center. 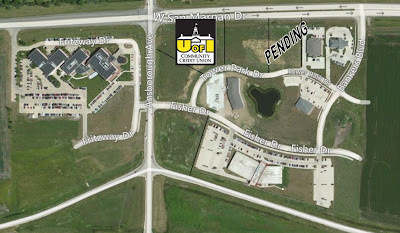 They represented Univeristy of Iowa Community Credit Union (buyer) in this sale. UICCU is planning to build a 7,000 - 10,000 Sq. Ft. stand alone credit union.